What PM said after student ask, Are you ready for your board exams next year? 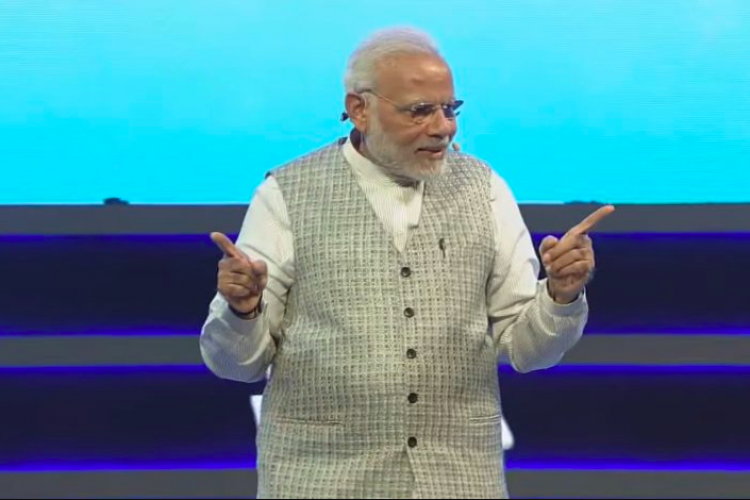 During the Pariksha Pe Charcha event, one of the curious student asks PM Modi that how much he prepared for his exam in the form of Lok Sabha elections next year?. In response to his question, PM Modi advised the student to become a journalist, kyuki aise lapet ke sawal journalists hi puchte hain," he added. PM also said that he wants to give his 100% to 125 crores Indian and elections are just by-products.